Strong, bold geometric patterns are the statement feature of the Yves wall light from Heathfield & Co. Inspired by shapes and designs from the Art Deco era, tubing is used to craft the impactful square sectioning. The linear inspired base is available in either antique brass or nickel finishes which can be styled with contrasting shades depending on your interior scheme. Add a dark and moody satin shade alongside the antique brass for contrasting visual impact. Style the nickel finish with a crisp, cool white for a modern, contemporary finish. 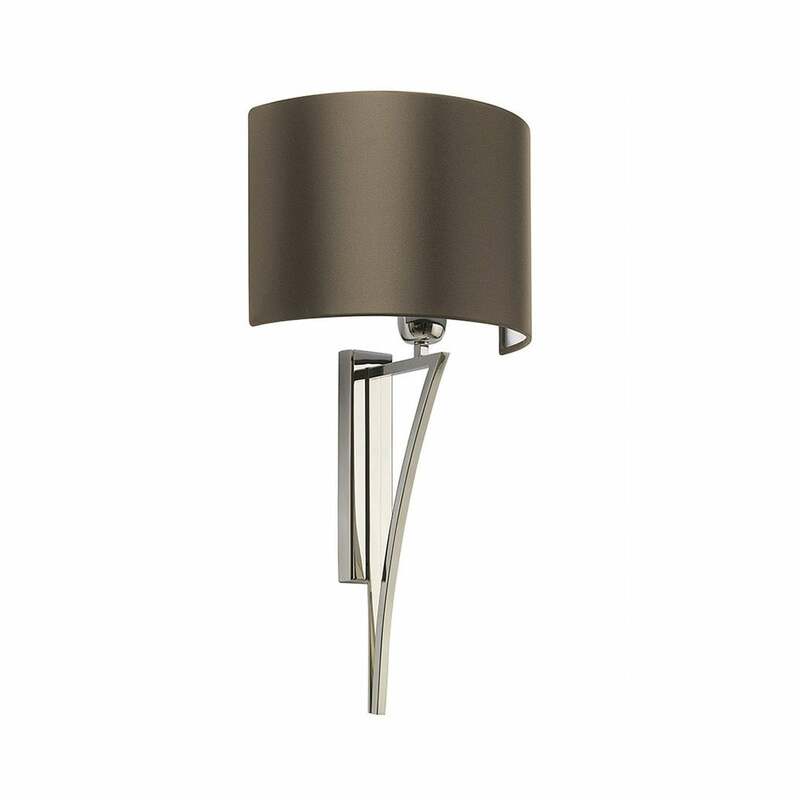 For a cohesive lighting theme, style the Yves wall light alongside the complementary table lamp in the range.